Southern California, July 2018, 6 String Showdown – Celebrate Blues Guitar! Presenting the Summer’s biggest event. 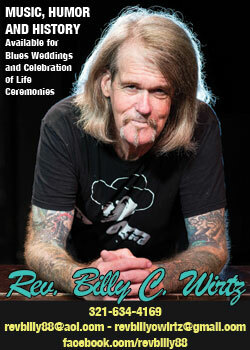 A head to head blues guitar celebration, New Blues Festival Presents 6 String Showdown. This is an authentic guitar celebration. 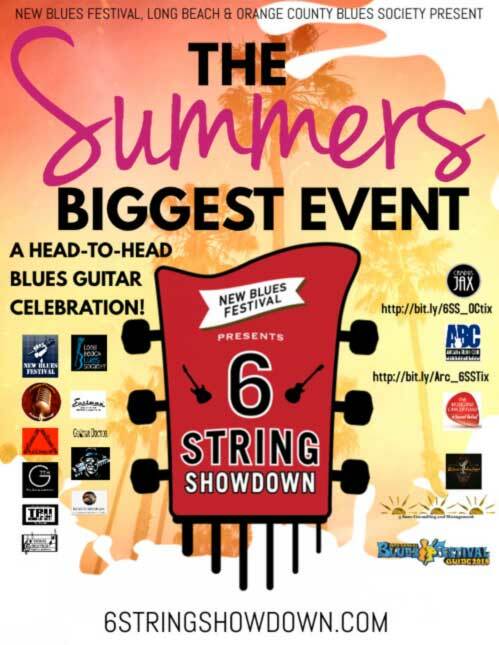 This summer the Long Beach Blues Society, Orange County Blues Society, and the New Blues Festival have teamed up to present the 6 String Showdown, a series of regional guitar competitions to crown Southern California’s all-around best blues guitar player on the Main Stage of the New Blues Festival Sunday, September 2nd. Time is running out and spots are filling up fast. Judging will be based on skill, not speed. Criteria are tasty licks played with feeling, phrasing, personal expression, tone, timing, dynamics, reflection, and solos that tell a story. Our regional judges include; Diana Rein, Artur Menezes, Joey Delgado, Kenny “Big Daddy” Williams, Johnny Main, Bernie Pearl, Betty Rose, KK Martin, and Lightnin’ Willie. 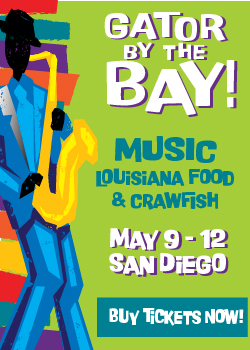 Orange County Blues Society President, Papa J, Long Beach Blues Society President, Bob Barr, Los Angeles Blues Society Representative, Ricky Z. Rip Cat Records A&R representative, Kay Kay Jagger, and blues guitarist Steve Artea will be judging the Semi-Finals. With Gregg Wright, Ray Goren, Anthony “Fingers” Naranjo, Mark Sells and Oklahoma Ollie as Chief Judges at the Finals. Remember. Audience response counts for 40% of the judging. Get your Tickets Now and Cheer Loud! 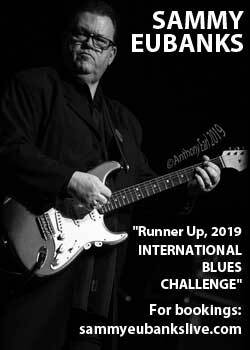 AND each night immediately following the Main Event the evening’s judges and the winner will open the stage to all musicians for an open jam and a once in a lifetime opportunity to trade licks with the likes of great blues guitar legends. Bring your axe, your keys, your bass, and your horns, these are bound to be the open jams of the summer! The enthusiasm engendered by 6 String Showdown has grown contagious. The entrants range in age from 17 to mid-sixties, with backgrounds as varied as their ages. Like it or love it, the Blues is America’s indigenous art form and all who are participating in the 6 String Showdown are doing their part to Keep the Blues Alive! Each entrant will be provided with personalized PR for the length of the competition, including print, radio and a personalized web page on the 6 String Showdown site. 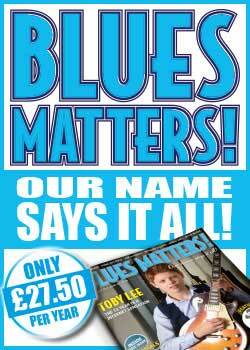 All competitors will receive professional publicity shots from well-known blues photographer Rebecca Bogdanoff. 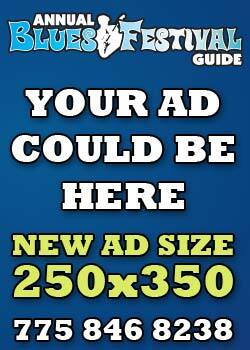 Plus… performance video for promotional use by acclaimed music videographer Casey Reagan and musicucanseecom. Four semi-finalists will face off on the Golden Groove stage at the New Blues Festival on Saturday, 9/1. Two finalists will go head to head on the Main Stage on Sunday, 9/2, before a crowd of 8,000 and be privy to a meet and greet with talent buyers and festival promoters from the Orange and LA county area like Bill Grisolia; the executive producer of the New Blues Festival, club owners such as Campus Jax owner Jack Jasper and Arcadia Blues Club owner Bobby Bluehouse, A&R execs & blues record label owners including Rip Cat Records own Scott Abeyta and Kay Kay Jagger and radio personalities Dave Toole and Ann the Raven. And one winner will walk away with over $5,000 in cash and prizes; including an Eastman T58/v Archtop Guitar, A complete guitar setup by the world-renowned Guitar Doctor, iconic guitar rings courtesy of Jewelry by Designer, Darren Simonian, Performance 2 Capos by G7th, Forty Hours of rehearsal time at Tru-One Recording and Rehearsal, a month of promotion courtesy of 3 Sunz Consulting and Management and a guaranteed paid spot on the Main Stage at the 2019 New Blues Festival. 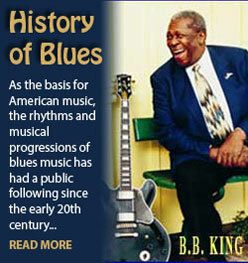 Wanna Keep the Blues Alive? This is your chance, musicians and fans alike! When you sign up, what else is in it other than the sheer joy of playing with other great axe-men and women? Reserve your spot now at 6stringshowdown.com before the regional events fill up. And fans, purchase your tickets before these events sell out! 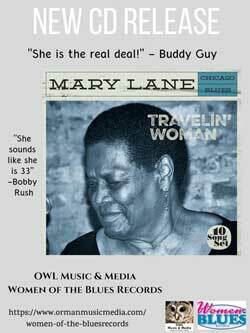 – Arcadia Blues Club: Tickets! 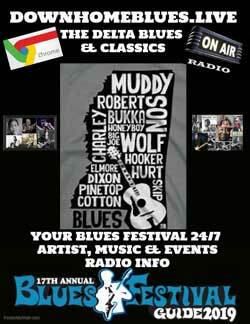 “New Blues Festival Presents 6 String Showdown” is online at Facebook page and our website.